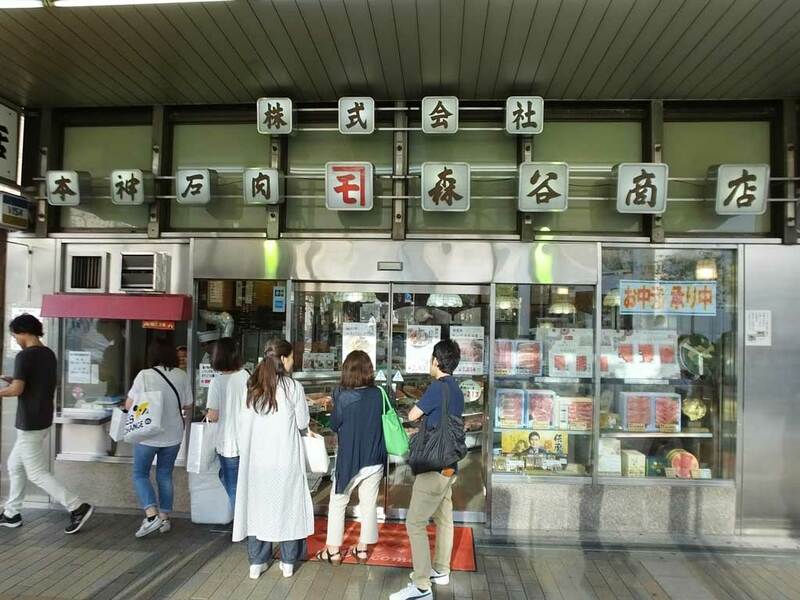 Moriya Shoten (Hon-Kobe-Niku Moriya Shoten) is a famous butcher shop in Kobe Motomachi. They have Kobe Beef that is one of the three highest quality Japanese beef brands. The shop is famous for its croquette that has more than 60 years of history. They sell about 2000 croquettes at the shop every day. I have seen the croquettes on TV and magazines several times. When I lived in Kobe, some of my friends who really like them took me to the shop. Since then, I have visited the shop on several occasions. I went to the shop the other day for the first time in a while. 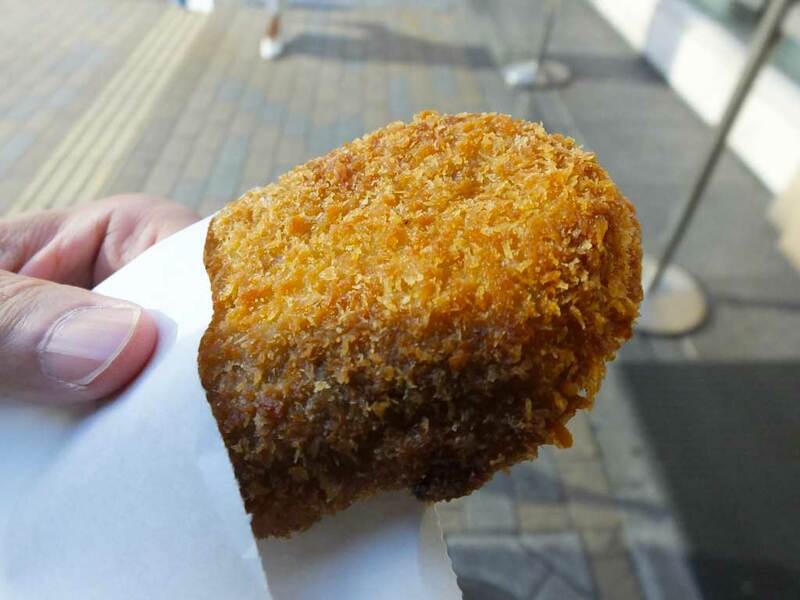 The hot and crispy croquette with potato and beef filling inside was as good as ever, which made me feel very happy. I understand why Moriya Shoten’s croquettes are loved not only by the locals but also by visitors. It has a simple but great taste without any additives because they use only carefully selected ingredients. 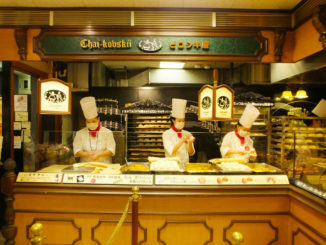 Why not try it when you visit Motomachi for shopping? It is worth trying. Let me introduce the history of Moriya Shoten a little. Founded in 1873, Moriya Shoten has a history of more than 140 years. 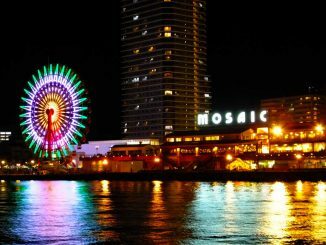 Since Kobe City opened Hyogo Port (Port of Kobe) for foreign trade in 1868, there have been many people from various countries in Kobe. When Japanese people did not have a culture of eating beef, people from other countries ate Moriya Shoten’s beef at restaurants and hotels. 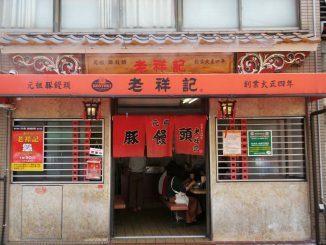 (At that time the shop was located in Kobe Chinatown.) It is also amazing that Moriya Shoten has offered beef to the Imperial Family several times.